I would like to receive occasional information and updates from Syvecs charity auction on behalf of Mission Motorsport and jumblebee. 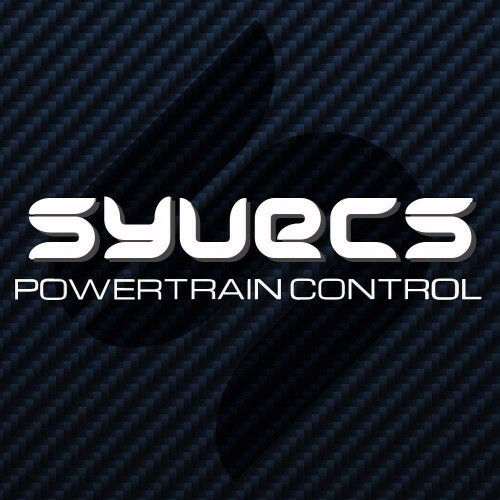 Syvecs Ltd are fortunate to work in partnership with some of the most prestigious garages from all over the globe, with many of these garages holding world records titles and pushing motorsport boundaries with their cars/bikes & boats. However it was FPerformance Garage in Dubai who where kind enough to host the team from The Grand Tour for their series finale. The episode climax came in the form of a street race between a Porsche 918, driven admirably by Richard Hammond, and the now infamous Nissan Patrol. 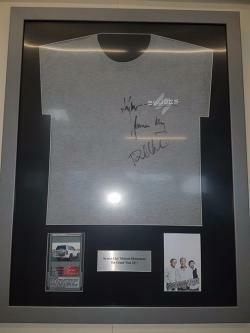 The show presenters: Jeremy Clarkson, James May & Richard Hammond all volunteered to sign one of our tshirts with the purpose of it being auctioned off for charity. The charity of choice was one very close to our hearts and came in the form of Mission Motorsports, a UK based charity that is dedicated to help veterans wounded whilst on military operations. 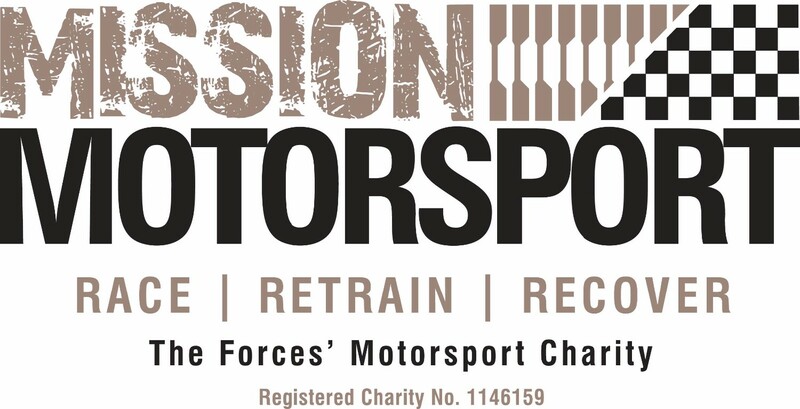 We hope that this auction will raise a princly sum to enable the team at Mission Motorsport to help more veterans not only get behind the wheel but also provide vocational training to help provide them with a way of putting their passion to good use. Should you wish to donate outside of this auction, please feel free to visit their donation page located here: Mission Motorsport Page. Many thanks for taking time to read the above. It also has a Top Trumps card for the Nissan Partol which is accompanied by a photo of the 3 presenters. The frame dimensions: 67cm x 87cm.